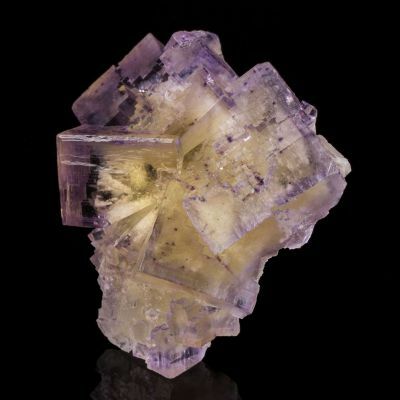 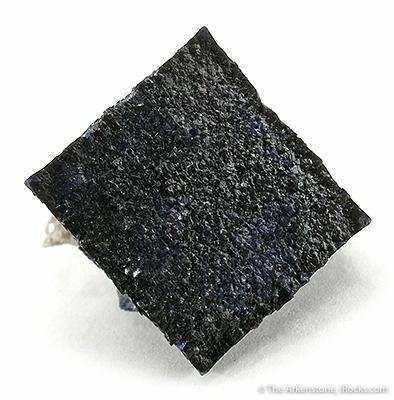 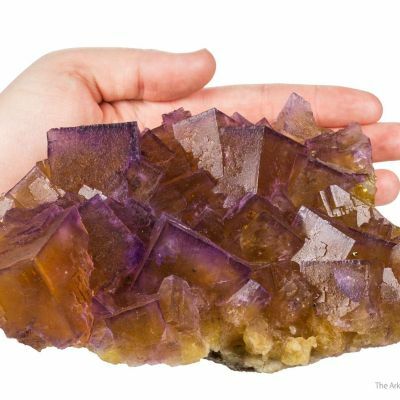 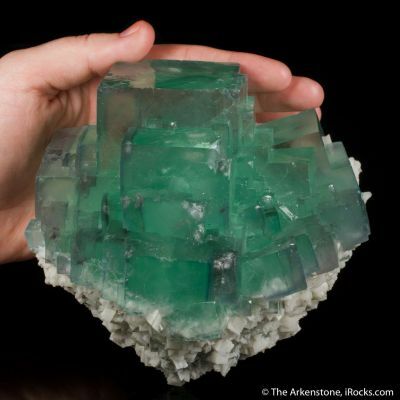 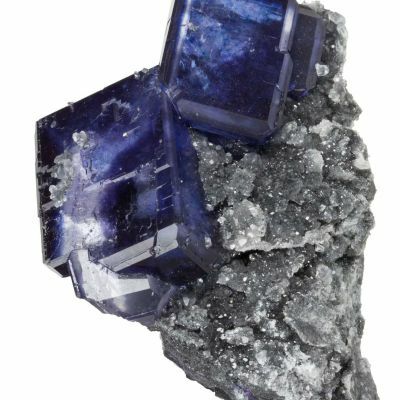 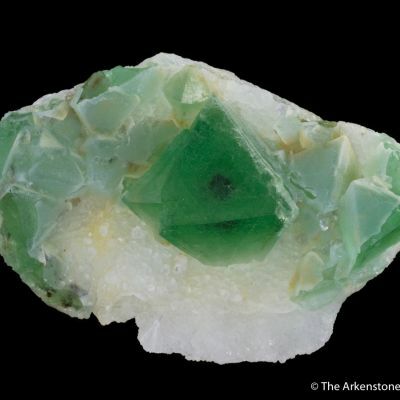 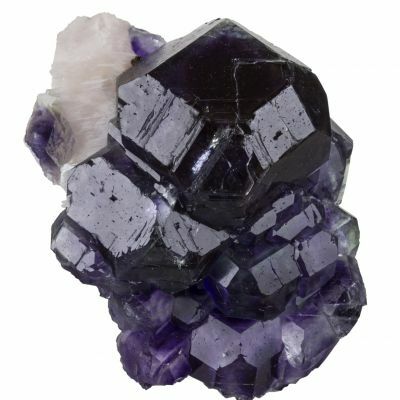 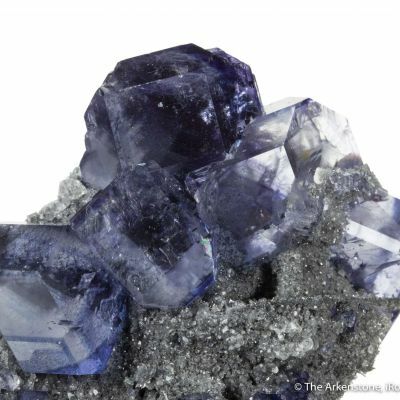 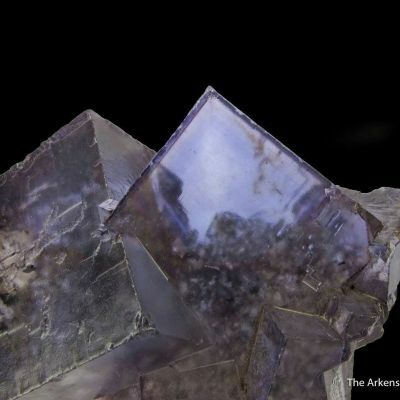 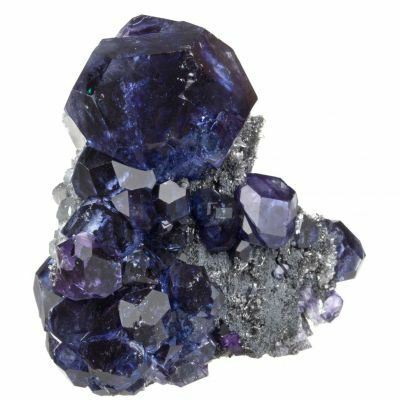 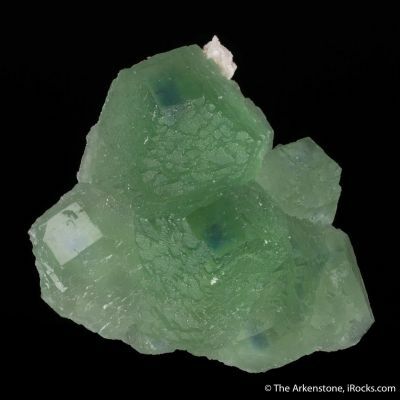 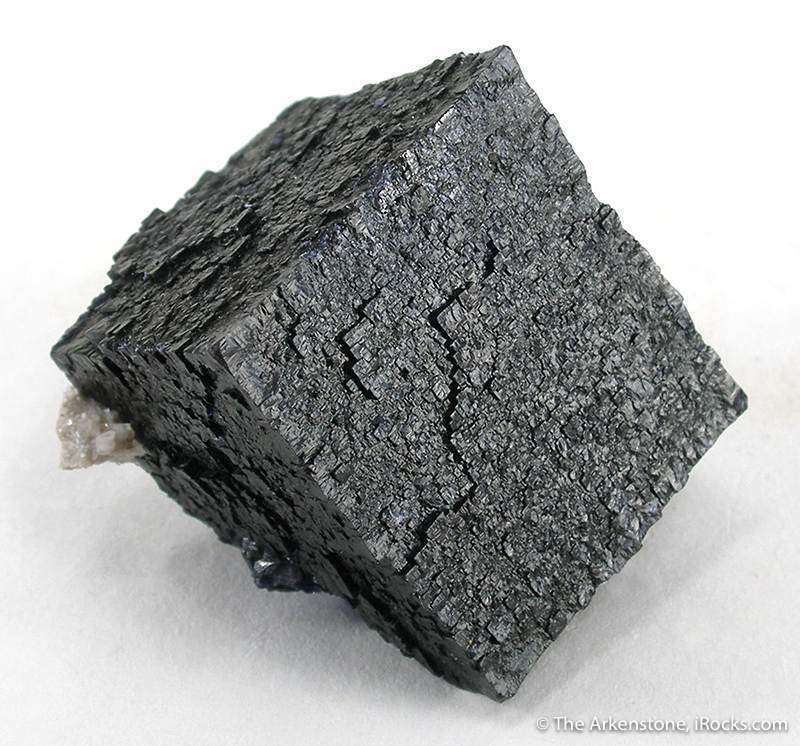 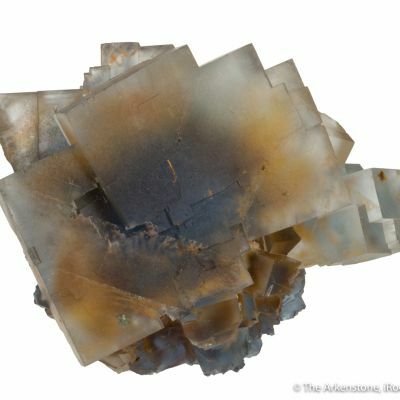 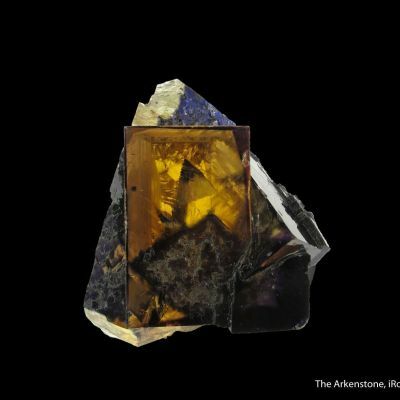 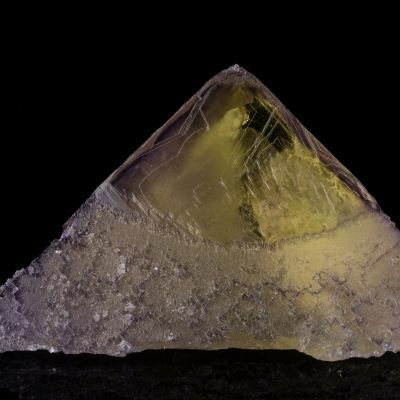 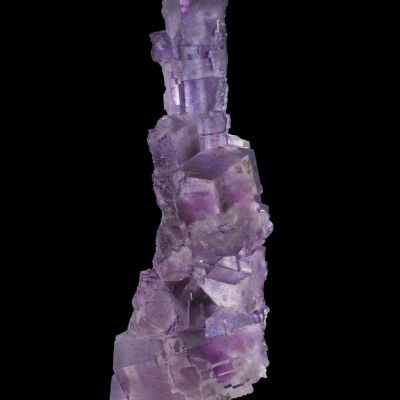 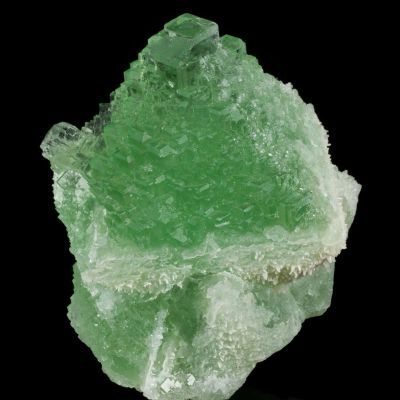 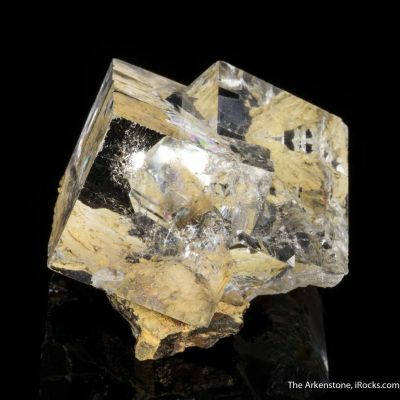 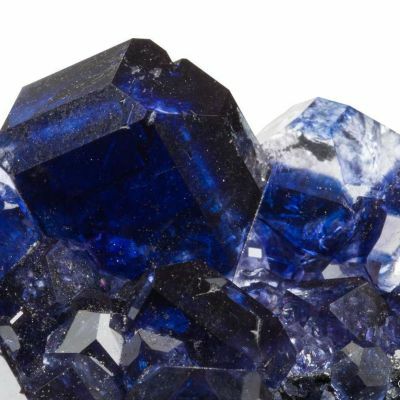 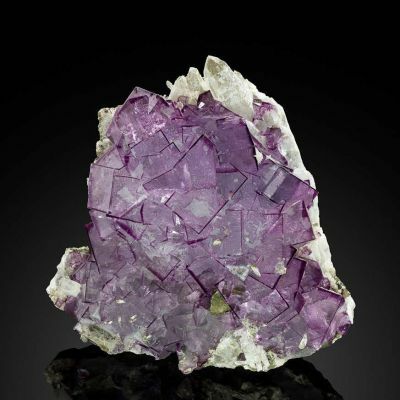 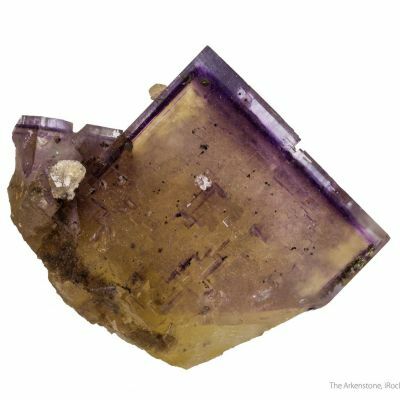 This nearly equant cube of fluorite is so color saturated that the very deep bluish-purple barely can be seen. 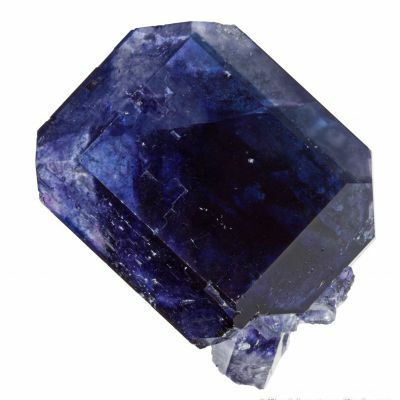 It is pristine except for a minor contact on the back side. An older style, these of the dark habit, rarely saved.